A practical seasonal selection of men’s and ladies’ motorcycle gear. 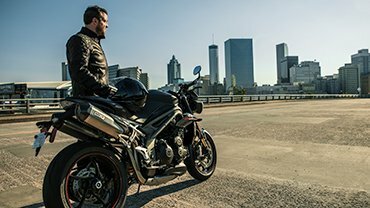 Having a suitable motorcycle clothing wardrobe to meet the challenges of riding in inclement weather means that you’ll be more comfortable while you’re out, which leads to increased levels of confidence and enjoyment. In addition, there’s nothing wrong with looking great, too...! This custom-inspired rider wear is constructed from 100% leather and is the perfect accompaniment to any of Triumph’s Modern Classic motorcycles. The jacket features ventilation panels, hem adjusters and an action back for maximum fit and comfort whilst riding and, as with all Triumph motorcycle jackets, the Beachley Jacket comes with a full set of D3o® protectors included. The jacket includes a set of metal pin badges affixed to the left chest and a bold hand-painted style back print that is echoed throughout our casualwear and accessory range. This beautiful motorcycle jacket combines leather and fabric stretch panels to create a stylish and comfortable riding jacket specifically designed for women. 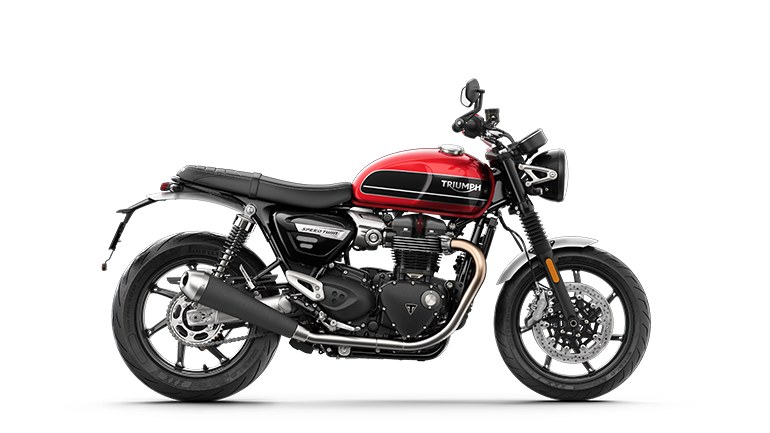 The jacket includes ventilation panels and a removable thermal vest liner and, as you would expect from all Triumph riding jackets, a full set of back, shoulder and elbow D3o® protectors. The Lothian GTX Glove with Gore +Grip technology ensures optimal tactility whilst keeping hands warm and dry. The Gore-Tex membrane is not only waterproof, but also incredibly breathable, meaning hands stay dry without feeling too hot and sweaty! The forefinger tip features conductive technology for use with smartphones and navigation systems. Every Triumph clothing item is designed and developed at our state-of-the-art facilities in Hinckley, UK. A dedicated motorcycle clothing development team ensures that all bike clothing products are developed, manufactured and tested to meet Triumph Motorcycles’ stringent performance standards. 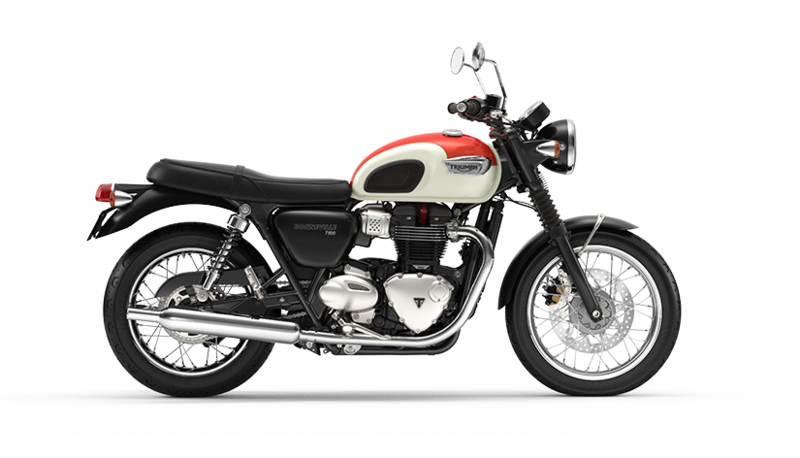 We obsess about the performance, the function and the ergonomics of all Triumph motorcycle gear, so our customers always get maximum enjoyment from their ride.